Transformational leaders don’t proclaim their effectiveness to the world — their employees do it for them. For about 30 years, transformational leadership has been considered by many as the optimal leader style. These leaders create top decile business growth, manage rapid change, and turn followers into leaders. They lead organizations with high levels of engagement, productivity and a low rate of employee turnover. Transformational leaders always create trust through transparency and results, set high standards and then walk the talk, communicate effectively and connect all work activities to the organization’s mission, vision and values. A best guess is less than five percent of leaders can be considered transformational. The other 95 percent of us have to keep trying. However, research does point to behaviors that are consistently observed in transformational leaders that can be learned. While there are many characteristics that contribute to transformational leadership, research finds the five listed below are foundational. Accountable. Transformational leaders who generate exceptional results don’t take the credit — they give it with the entire organization. When results fall short, they don’t blame others. Instead, they accept responsibility, learn from their mistakes, try again, and share lessons with the entire organization. They set clear goals, hold themselves and other’s accountable, and work hard to strengthen organizational culture. Ethical. In the long run, ethical leadership always wins out over charismatic leaders who cut corners and leap over legal boundaries. The list of leaders who killed companies and thousands of jobs in exchange for money and power is too long to list here. It also works out better for the followers to have an ethical leader who does what is right instead of what is right for them. Courageous. Those who hold leadership positions but lack courage, good judgment or the confidence to make difficult decisions are not true leaders. Great leaders have the courage to make (and own) difficult decision, share bad news, listen to criticism with an open mind, and lead from outside their personal comfort zone. Communicate. Leaders who hide in their office or think communication is someone else’s job to communicate can only hope for mediocrity. The best leaders routinely round on employees, are open to bottom up communication, consistently share the organization’s mission, vision and values to all stakeholders, are open about business results, goals and the importance of everyone’s role in reaching those goals. Flexibility. The best leaders are aware of their own shortcomings and weaknesses. They seek and accept input from strategic and content experts, as well as contrarians, before making significant decisions. 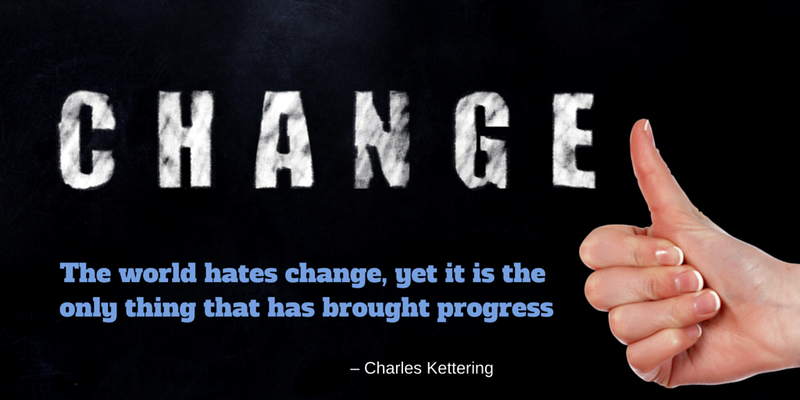 Flexibility extends to being comfortable with ambiguity and leading constant change. And, they are able to adapt their management style to meet the unique needs of team members. Gregory Alford, MS. 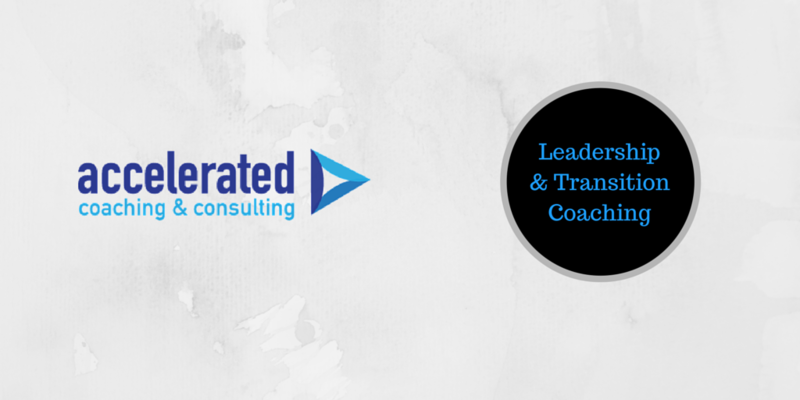 Psy., is founder of Accelerated Coaching & Consulting LLC, in the Chicago area, and specializes in leadership and transition coaching.